It took awhile for DxOMark to release the score. If you recall, Huawei requested them not to post it, but better late than never. So what did the phone get? 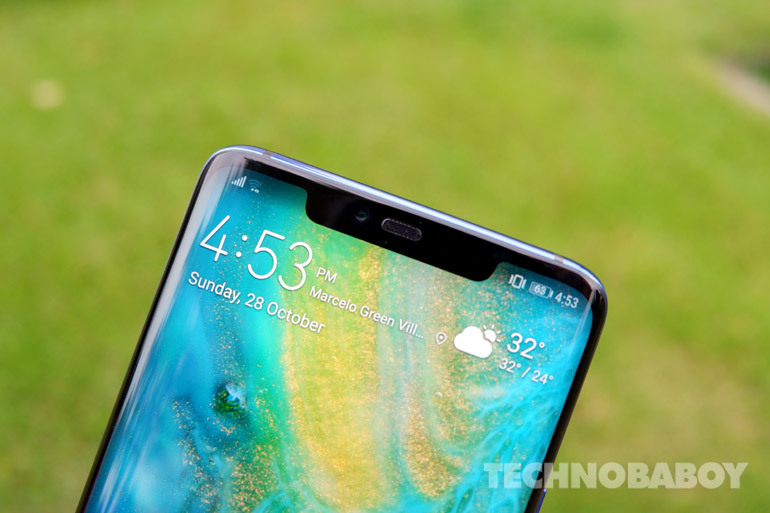 The Huawei Mate 20 Pro received a DxOMark score of 109 points. 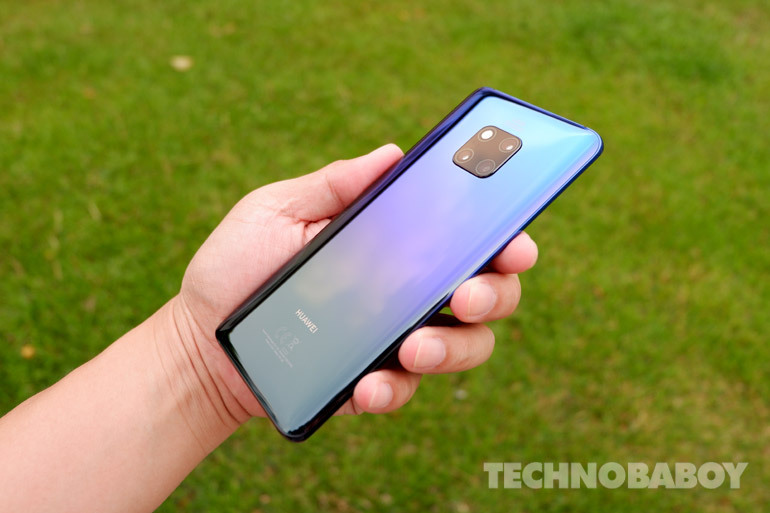 It’s pretty impressive and is good enough for a shared number one spot with the Huawei P20 Pro. Broken down, the phone got 114 points for photo and 97 for video. DxOMark lists controlled levels of image noise, good exposure and dynamic range, and good white balance as highlights. To be honest, I was expecting a higher score than 109, not a tie at one with the P20 Pro. Given the short amount of time between the two devices released dates, the innovation and development could not have been that drastic. But it is what it is. 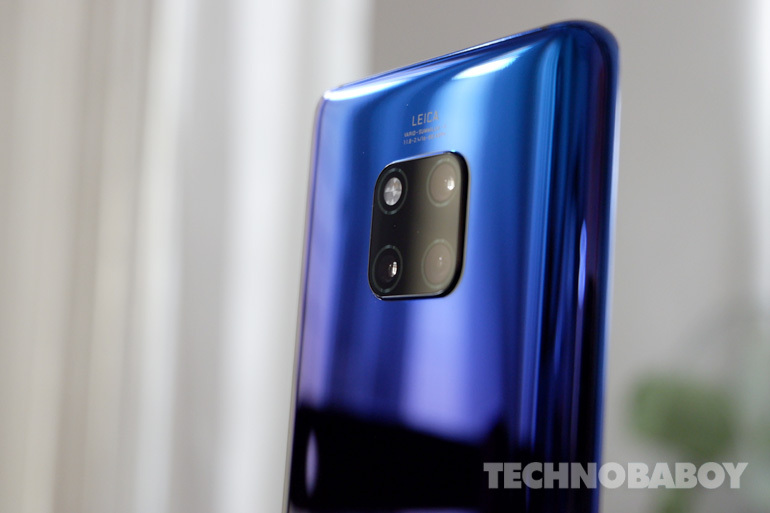 The Huawei Mate 20 Pro has a 6.39-inch quad HD+ 19.5:9 display with a large notch that houses the 24MP selfie shooter and the 3D RGB + IR sensor for face unlock. It also boasts of an under display fingerprint scanner. Inside, the phone has an octa-core Kirin 980 processor with dual NPUs, 6GB RAM, 128GB storage, and a large 4,200 mAh battery with SuperCharge Fast Charging feature. It comes with triple Leica cameras consisting of a 40MP + 20MP + 8MP sensors. The Huawei Mate 20 Pro is available in stores nationwide with a price of PHP49,990. The Mate 20 with a 6.53-inch IPS display and a 4,000mAh battery is also available for PHP40,990.